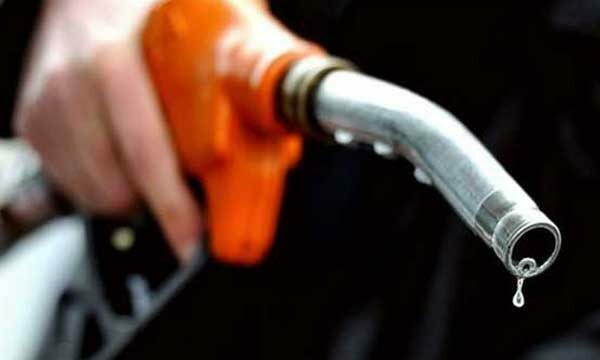 The Government of Pakistan, in a bid to give relief to the people of the country, has decreased the prices of petroleum products by up to PKR 5 per litre. Oil and Gas Regulatory Authority (OGRA) a few days ago recommended slashing the prices by up to PKR 13.5 per litre. However, the government didn’t act as per recommended by the authority, but still gave incentive to the people. The Ministry of Finance has issued a notification in this regard and announced the new prices for the month of January 2019. The new prices of the oil products are as follow. Price of petrol and diesel has been reduced by PKR 4.86 and PKR 4.26 per litre respectively. Moreover, the price of kerosene and light-speed diesel has been slashed by PKR 0.52 and PKR 2.16. 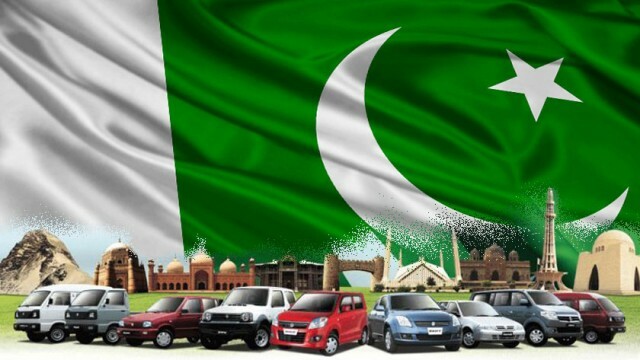 Stay tuned to PakWheels.com for more updates. Drop your thoughts in the comments section below. ''TABDEELI AYI RAYY'' posted no troll here.